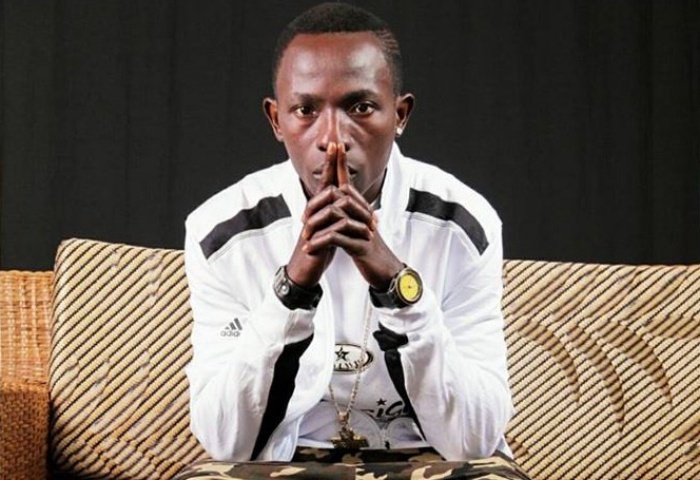 Tour manager of Ghanaian Hiplife musician Patapaa identified as Nana Amoako has reacted to claims on social media that ‘One Corner’ hitmaker performed to only 3 people at a concert in Norway few days ago. The manager has disclosed the actual number of people the musician performed to in Norway and denied the initial reports. So when I entered and saw sixteen people, including the promoter, making up to 17, I was like wow, this guy is not going to pay us”, he disclosed. Previous ArticleELLIOT MOYO WHO WAS ‘RESURRECTED’ BY PASTOR ALPH LUKAU HAS REPORTEDLY DIED FOR REAL Next ArticleNAM1 TO RETURN TO GHANA BEFORE EASTER?